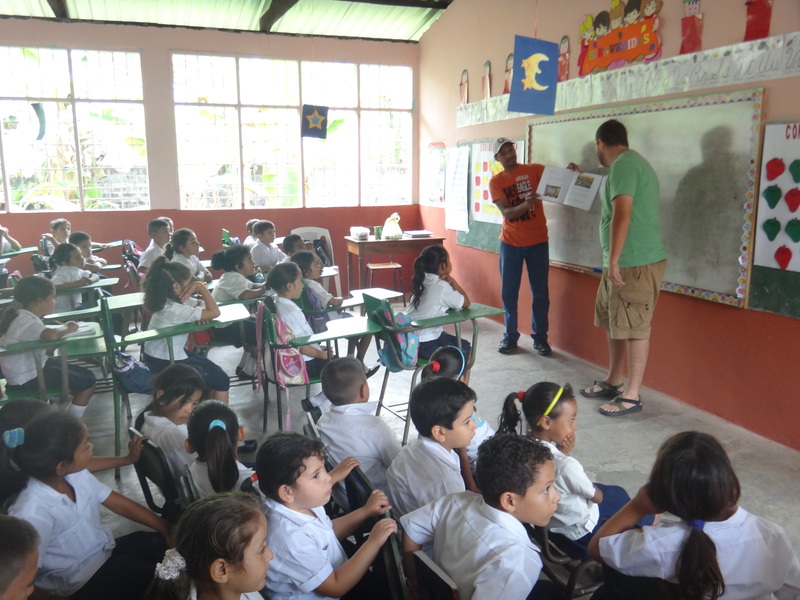 Daniel has been reading “Enrique Speaks with His Hands” to the hearing children and teaching them a few signs! The picture book is about one of the deaf children that has grown up in Signs of Love and the impact it has made in his life! 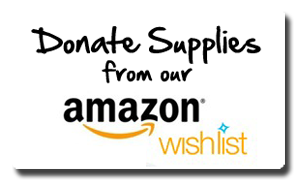 Our 4 month visas expire in May and we will be returning to the States for a few weeks to hopefully visit some of you all and collect supplies for the next few months. If you are interested in us visiting your church or community group please e-mail us and we will see how our schedule is. We would love to share some of what God has been doing the past few months! Also we will be collecting supplies. Some items are really expensive and other we just can’t find here. 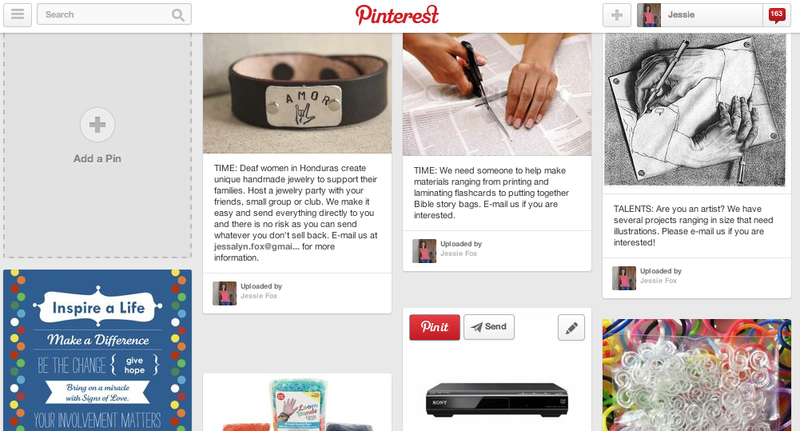 If you are interested in supporting our ministry in this way check our our “Wish List” board on Pintrest to see what we are hoping to collect and how we hope to use the things to teach language to the deaf and grow the church here in Honduras! Please continue to pray for us and the people we are serving! We are so grateful for the many ways that so many of you partner with us to reach the Deaf of Honduras! 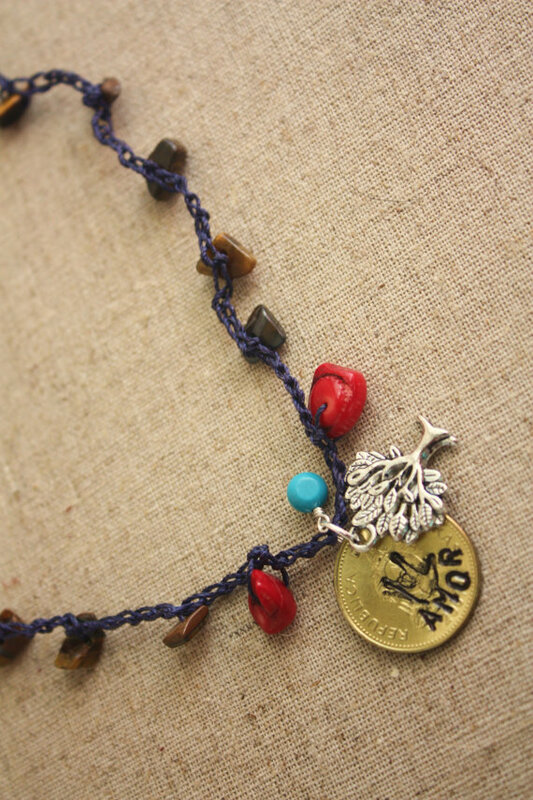 Thank you (gracias) in advance from us and those we work with! 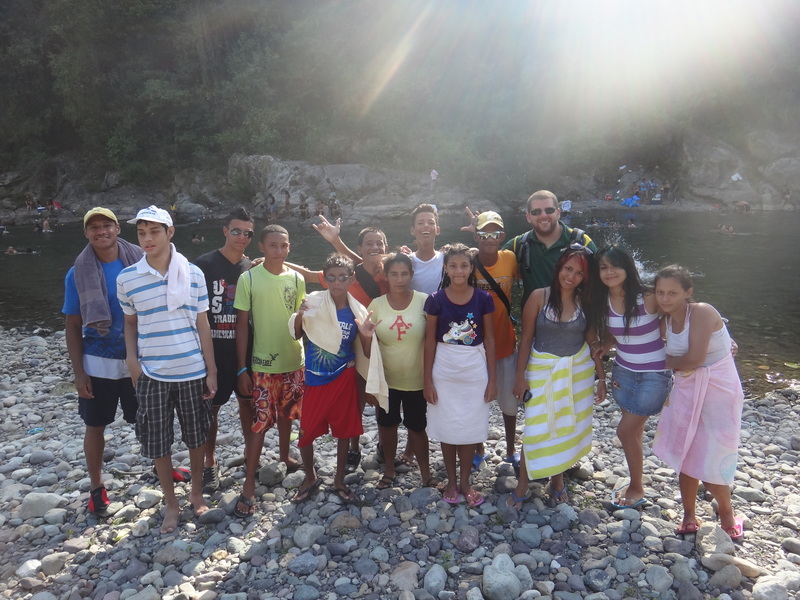 As is tradition for the Deaf church here in La Ceiba, we celebrated Easter at the river! There was a drama on Jesus' death and resurrection. There was a church, a body of Deaf believers and it was beautiful! I pray also that the eyes of your heart may be enlightened in order that you may know the hope to which he has called you, the riches of his glorious inheritance in the saints, 19 and his incomparably great power for us who believe. That power is like the working of his mighty strength, 20 which he exerted in Christ when he raised him from the dead and seated him at his right hand in the heavenly realms, 21 far above all rule and authority, power and dominion, and every title that can be given, not only in the present age but also in the one to come. 22 And God placed all things under his feet and appointed him to be head over everything for the church, 23 which is his body, the fullness of him who fills everything in every way.